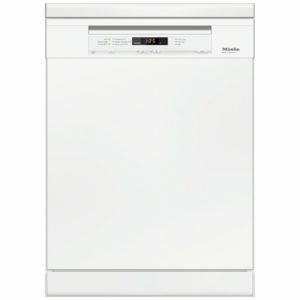 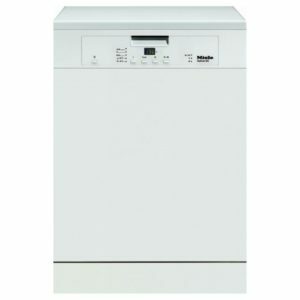 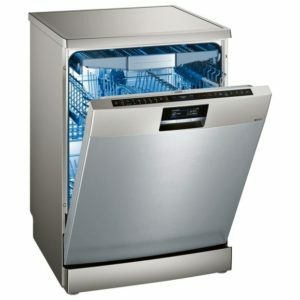 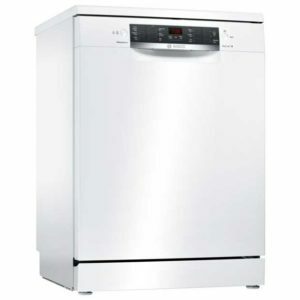 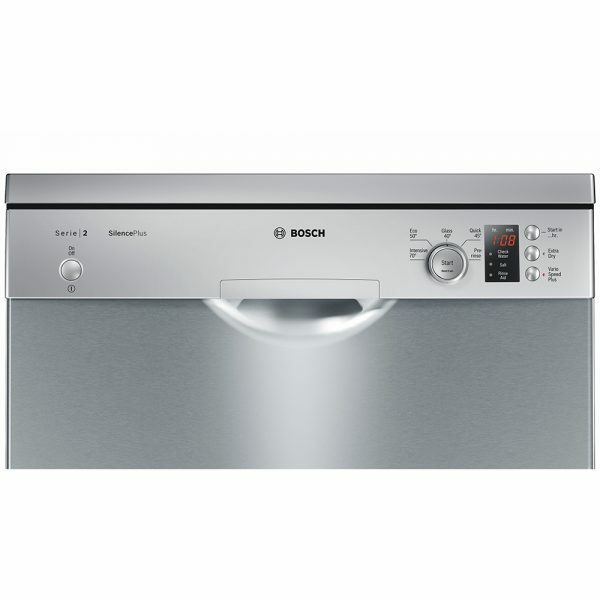 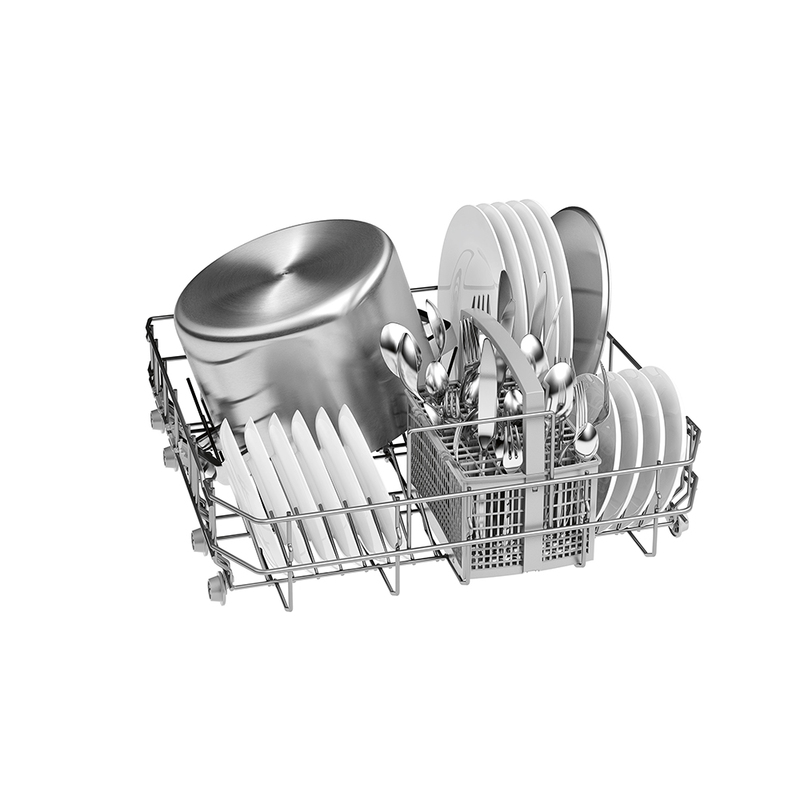 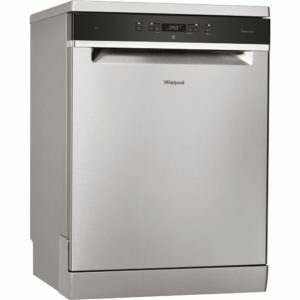 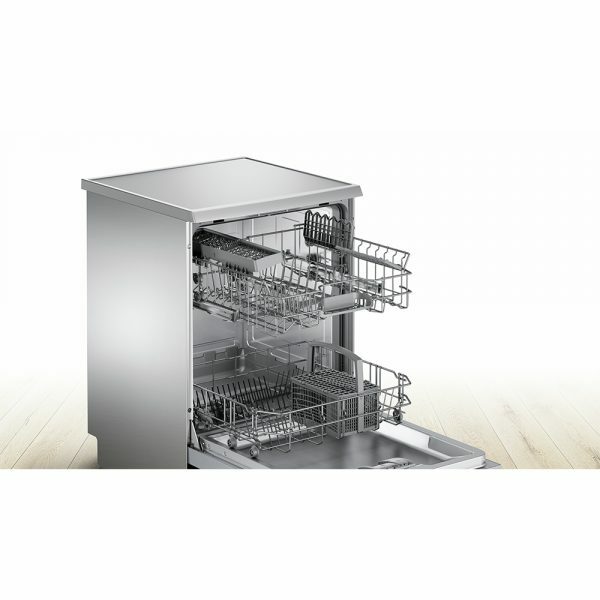 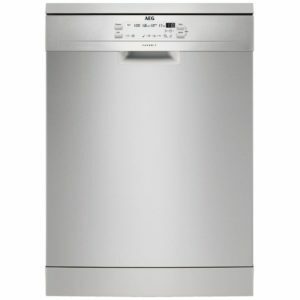 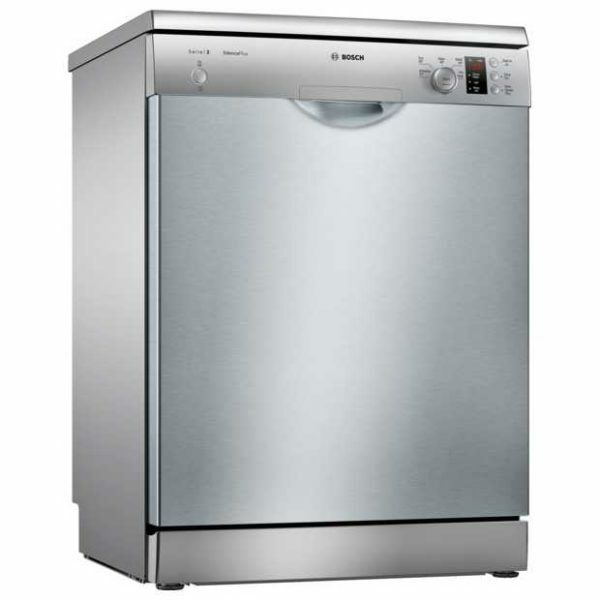 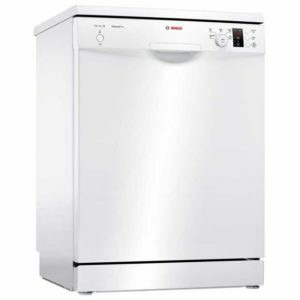 This superb silver freestanding dishwasher from Bosch offers a total of 5 different programmes, space for 12 place settings and with its A++ energy rating, it’s a great buy for families and couples alike. Featuring options such as Vario Speed to reduce the run time of a programme and Extra Dry to save time on drying, there are some great features for everyday life. 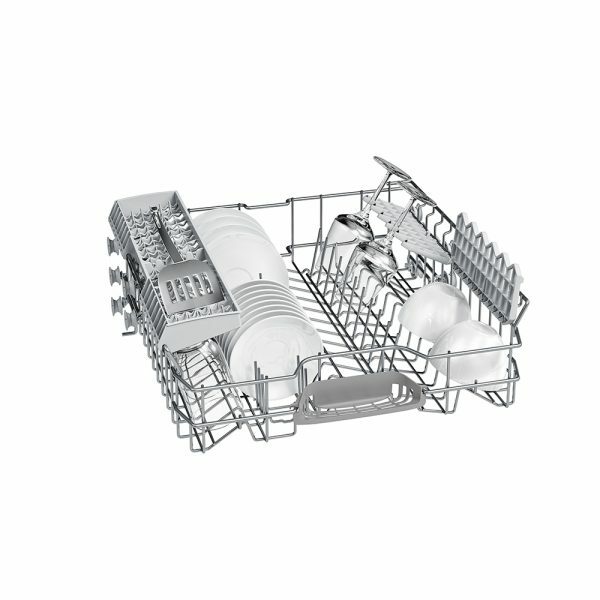 Just a reminder, this model will require a cold water feed and a waste outlet.